item 2 1996 Holiday Princess Cinderella , Disney, 1st in Series NRFB, Reduced! 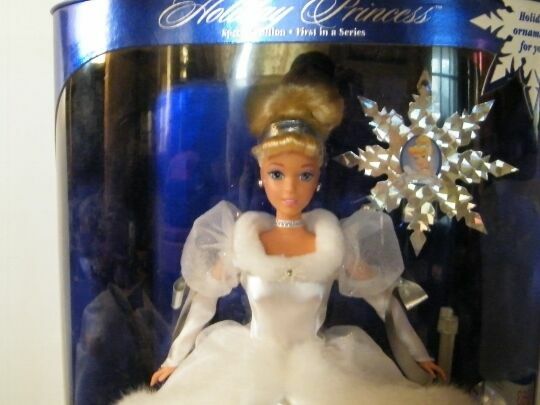 -1996 Holiday Princess Cinderella , Disney, 1st in Series NRFB, Reduced! Disney Collector Ed Cruella De Vil Power in Pinstripes Doll 101 Dalmatians NIB!